Carajillo combines the strength and bitterness of espresso coffee with the spicy sweetness of Licor 43. 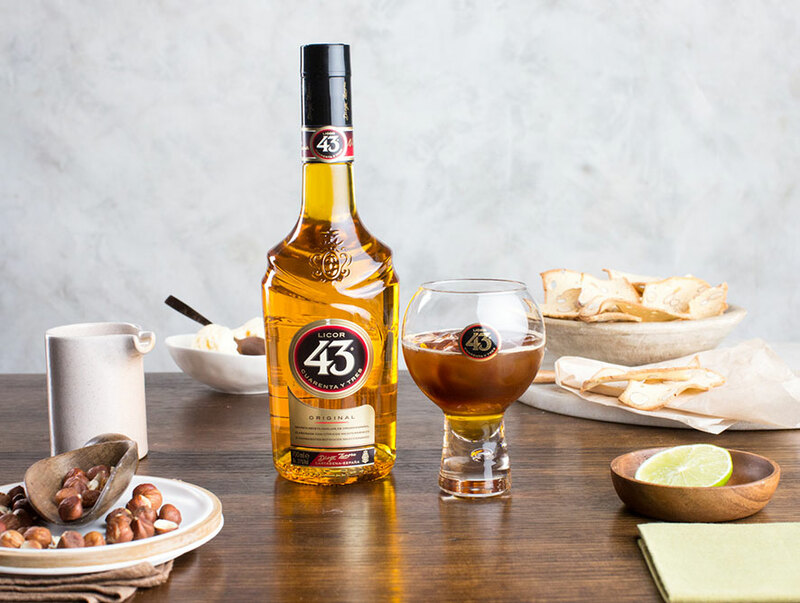 Pour Licor 43 into an ice-filled glass. 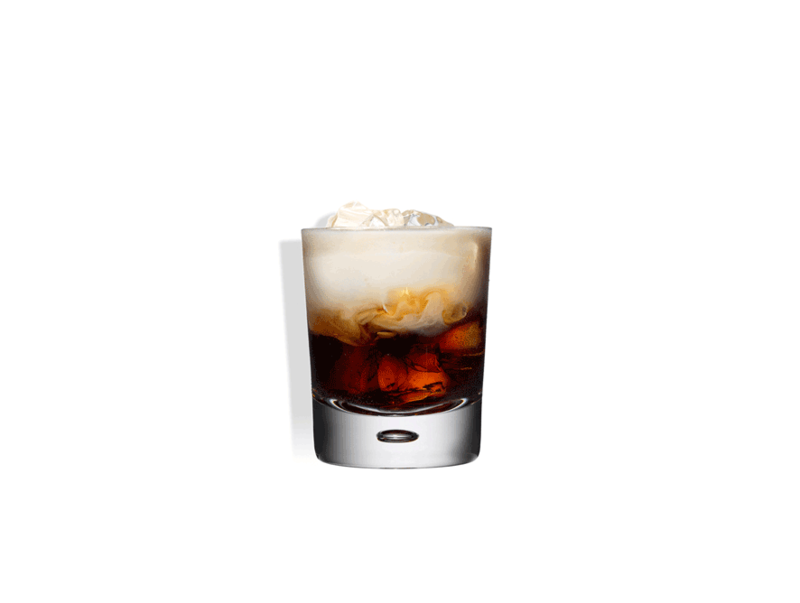 Pour a shot of espresso over the ice and serve. 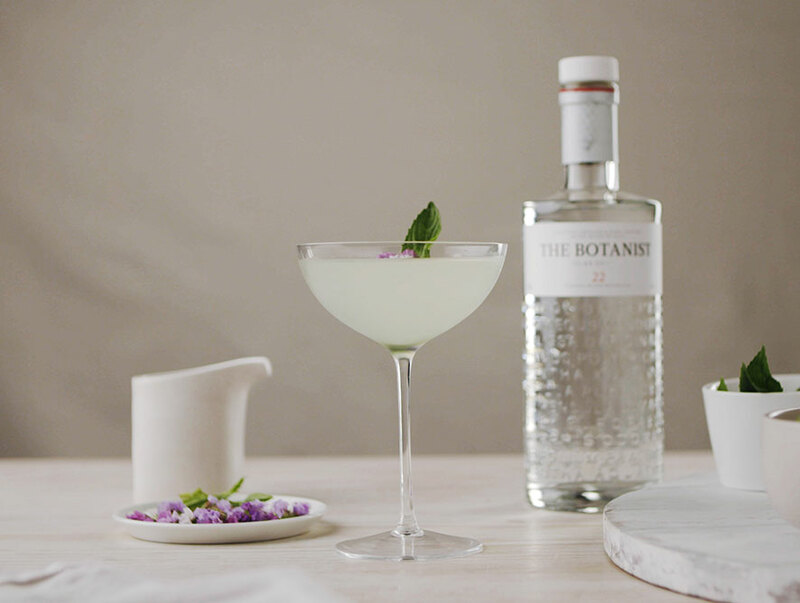 Add ice cream instead of ice to create an affogato dessert-inspired cocktail drink.